Formulas to help you become an exceptional salesperson in any endeavor. 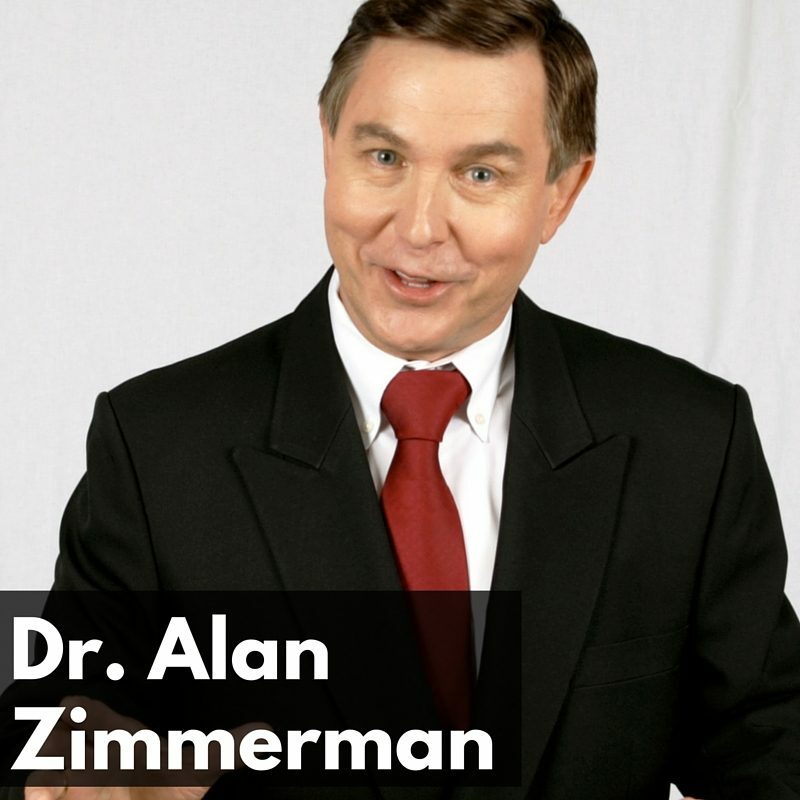 Dr. Alan Zimmerman is an internationally recognized motivational speaker for business. In addition to being a lifelong student, he is the author of The Payoff Principle: The 3 Secrets for Getting What You Want Out of Life and Work and the best-selling Pivot: How One Simple Turn in Attitude Can Lead to Success. His blog tackles subjects such as how to get what you want, how to be a great leader and how to reframe any type of situation into a positive one. He believes everyone should have an attitude of gratitude and chasing happiness is dangerous. [1:42] Cincinnati, Ohio is the #1 city for new college graduates. [3:42] Is it possible to buy an entire town? [13:47] Almost always good attitudes lead to good results and bad attitudes lead to bad results. [16:22] What is the sales formula Dr. Zimmerman recommends for people to become exceptional? [22:54] Learning how to ask will you, when you do and what happens if I don’t. [27:12] Chasing happiness is dangerous and how to have an attitude of gratitude. [28:51] How to reframe any situation into a positive one.